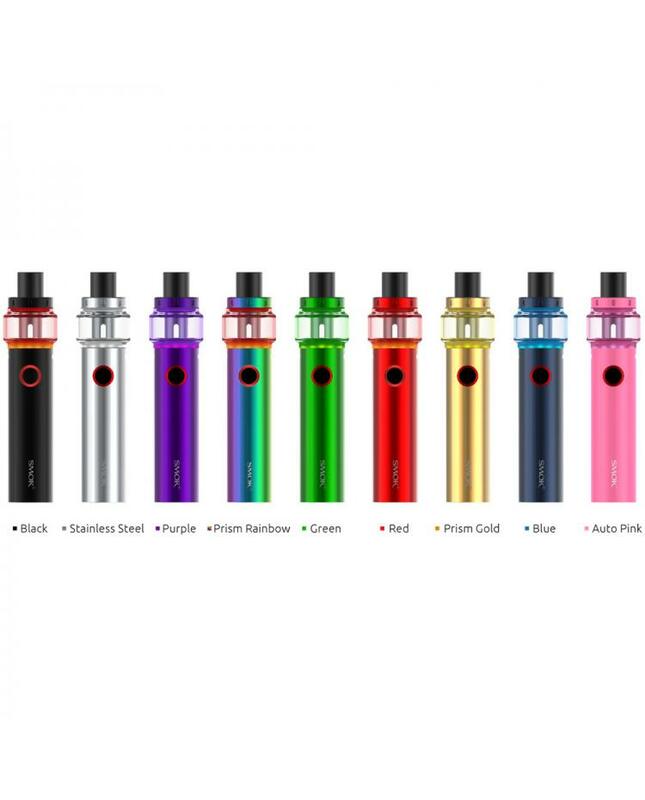 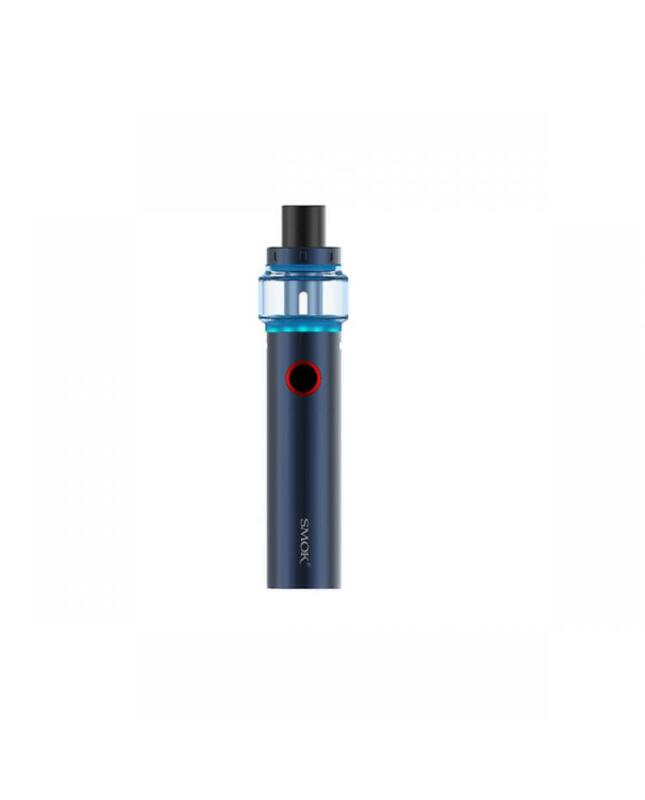 The Smok Vape Pen 22 Light Edition, which is advanced version of Smok Pen 22, 9 colors available, the new smok vape pen built-in 1650mah battery and can charge it via micro USB port directly, the tank can hold 4ml e juice, convenient top refill, and bottom airflow adjustable designs,it comes with brand new mesh coil heads and strip coil heads, both of them have wide heating area,which can heat evenly and absorb e juice effectively,and it ensures you preferable flavor and huge vapor. 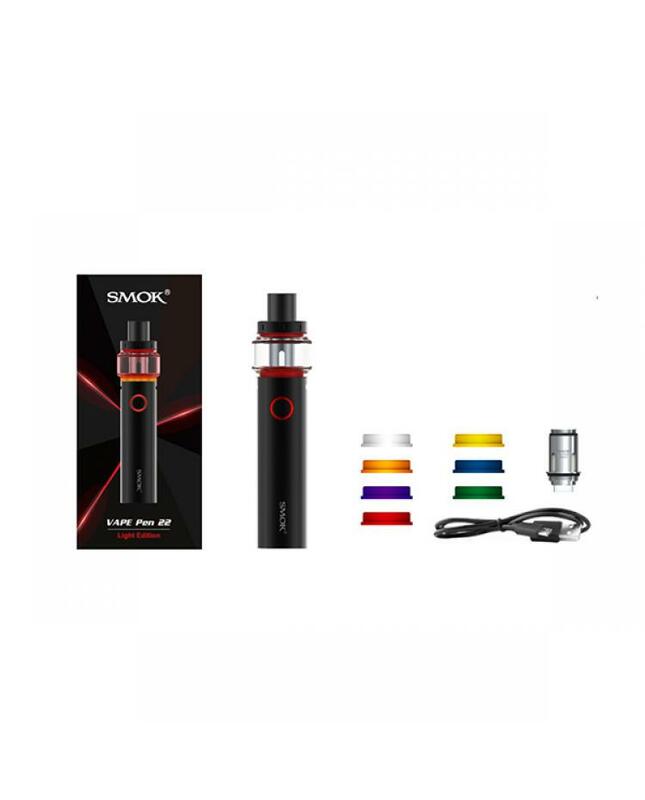 the new smoktech coil heads have a longer lifespan. 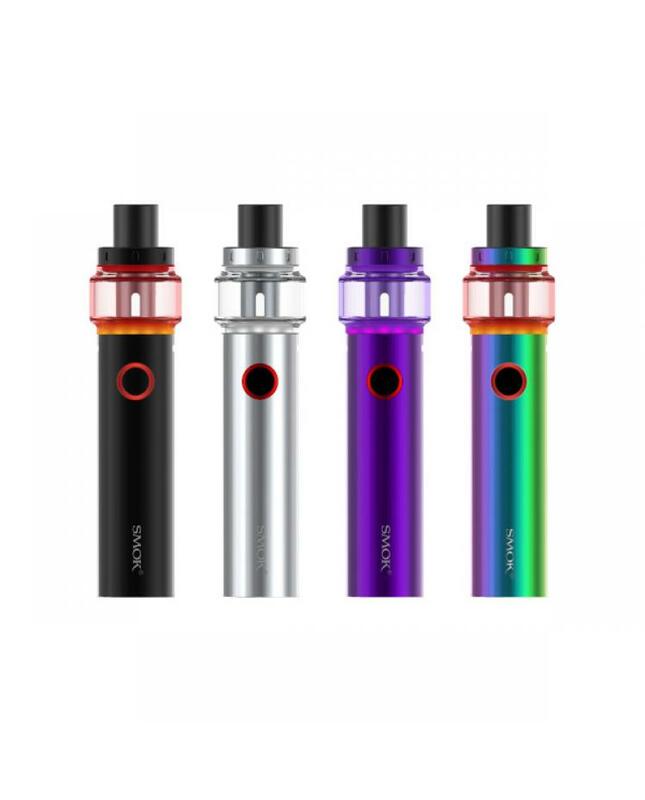 the new version smok vape pen has LED lights at the bottom of the tank when you fire the vape kit to vape, the LED will light up and change its color along with the color of sealing ring. 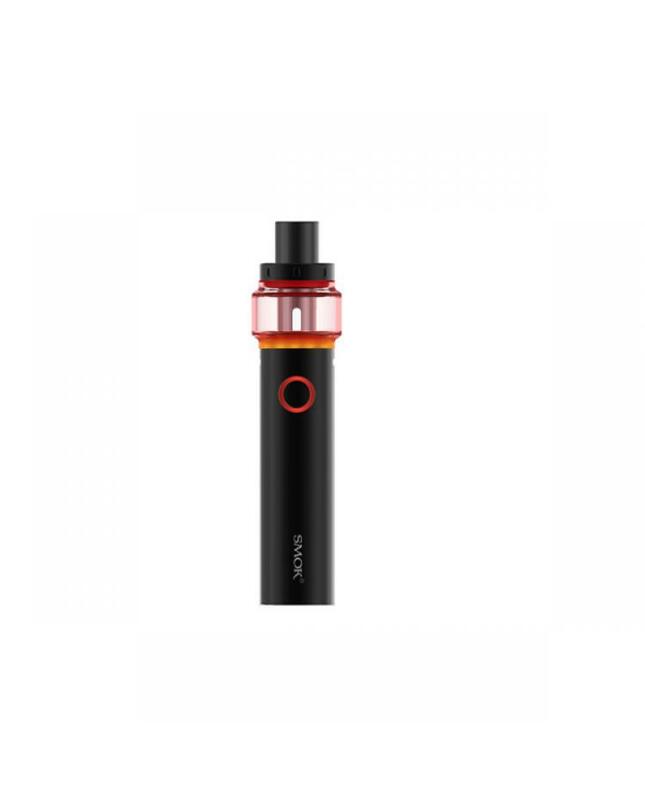 all parts of vape pen 22 light edition can be detached and reassembled, bringing much convenience in cleaning and maintenance.